Robert Duvall and Lauren Graham are just some of the big names at this year's festival. WASHINGTON — Countless film festivals happen around our nation’s capital each year. AFI Docs provides the documentaries, D.C. Shorts provides the tapas platter, Filmfest DC provides the international flavor and Middleburg provides the picturesque rural setting. 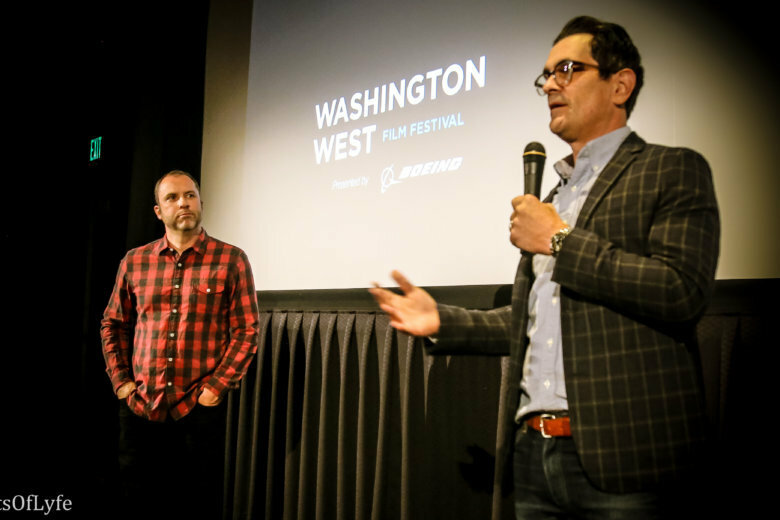 But you won’t find a better combo of compelling films and charitable heart than the eighth annual Washington West Film Festival, which returns to Reston Town Center this weekend. It continues Friday evening with a trio of short film programs with about 20 movies. “I think we really have some Oscar contenders in our short programs,” Russell said. Saturday brings a pair of star-studded Q&As with actors Tony Hale and Lauren Graham. Saturday night brings “Up to Snuff” about composer W.G. Snuffy Walden, who will attend. It all culminates with Steve McQueen’s “Widows,” starring Viola Davis and Robert Duvall. As always, all proceeds to go charity. This year, it’s two foster programs in L.A. and D.C.